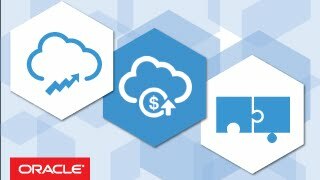 Maximize the value of your investments in SaaS and on-premise applications through a simple and powerful integration platform in the cloud. 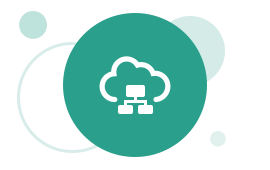 Install and use the agent to integrate SaaS and on-premises applications. 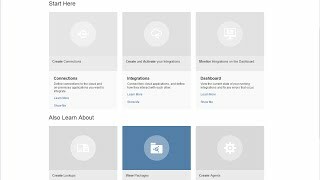 This video introduces when you need to use orchestration style integration in ICS and how to create an orchestration integration. (5:34) This video demonstrates how an opportunity in Oracle Sales Cloud can be converted to a quote in Oracle CPQ Cloud, then to an order in Oracle E-Business Suite, and updating the data in across all three systems using Oracle Integration Cloud Service. 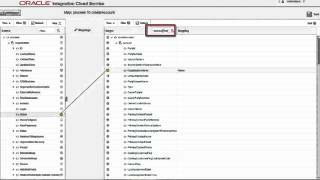 For a text description of the use case, see the documentation. 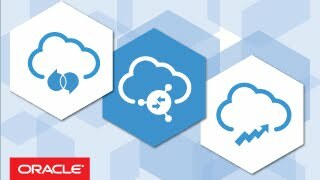 (6:19) This video demonstrates how to share incidents between Oracle Sales Cloud and Oracle RightNow, synchronizing accounts in real-time, so service requests can be raised in both systems, using Oracle Integration Cloud Service. 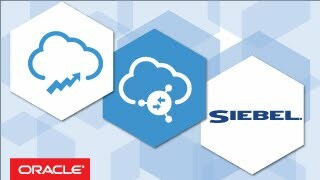 (4:44) In this video demonstration, you'll see how to synchronize data in both directions between Oracle Sales Cloud and an on-premises Siebel instance, including accounts, contacts, and opportunities using Oracle Integration Cloud Service. 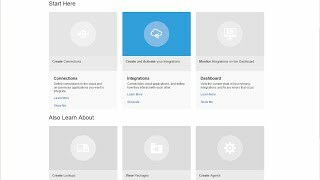 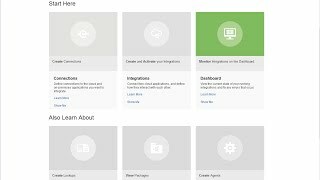 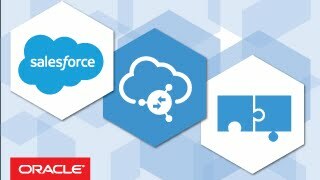 (5:05) This video demonstrates how you can convert an opportunity in Salesforce.com into an order in Oracle E-Business Suite using Oracle Integration Cloud Service. 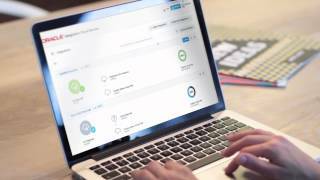 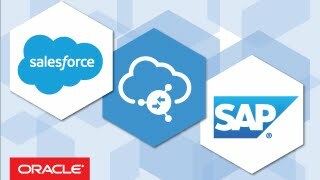 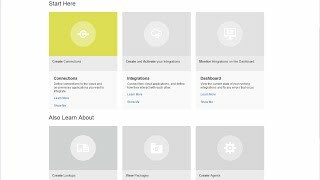 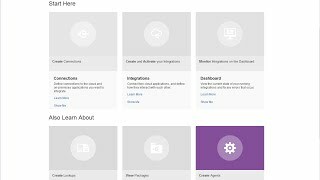 (4:16) This video demonstrates how to integrate Salesforce.com and SAP application data using Oracle Integration Cloud Service. 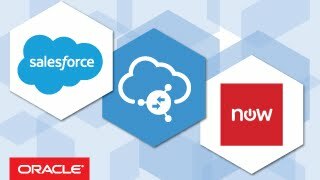 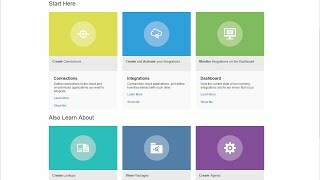 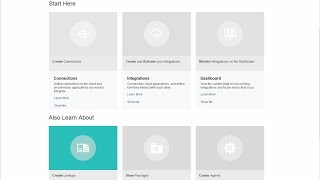 (5:38) This video demonstrates how to integrate Salesforce.com and ServiceNow case and incident data bi-directionally, using Oracle Integration Cloud Service. 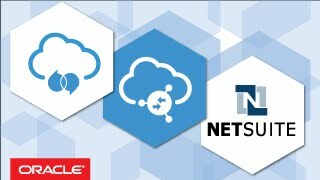 (6:17) This video demonstrates how to synchronize account data in real-time between Oracle Sales Cloud and NetSuite using Oracle Integration Cloud Service. 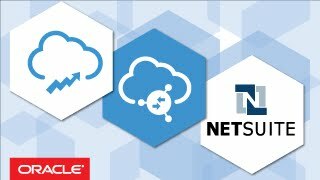 (5:08) This video demonstrates how Oracle Integration Cloud Service can be used to exchange data, such as accounts and organizations between Oracle RightNow and NetSuite, simultaneously creating an account in NetSuite every time a new account is created in Oracle RightNow. 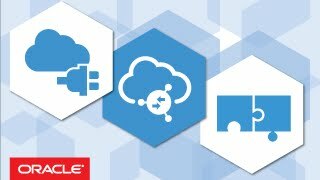 (5:15) This video demonstrates how you can realize a critical integration use case - integrating field service data between Oracle RightNow Cloud Service and an on-premises instance of Oracle E-Business Suite, with just a few clicks using Oracle Integration Cloud Service. 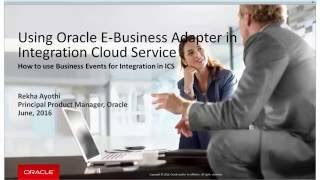 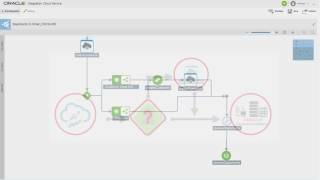 This video highlights the general steps on how to integrate a REST call and Oracle E-Business Suite (EBS) using Oracle Integration Cloud Service (ICS). 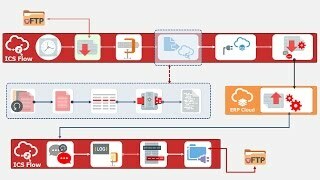 This video shows you how to orchestrate data from a secure FTP endpoint to ERP cloud by using the new orchestration pattern in Oracle Integration Cloud Service.